To download your free Bruff Heritage Trail Audio Guide simply add to basket and complete the check out. The audio guide will download as a .zip folder containing the MP3 tracks that make up the Bruff Heritage Trail. Once downloaded you can copy the audio files to iTunes or your media player and enjoy. 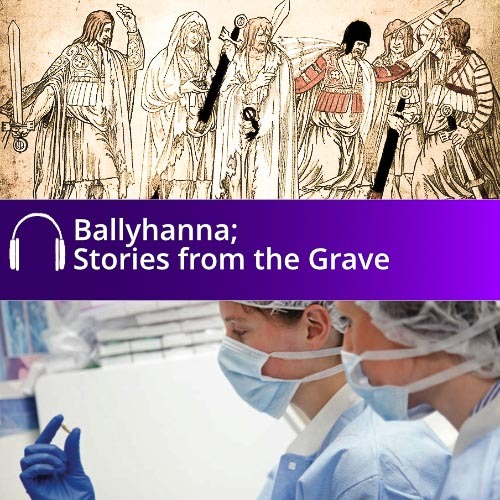 Discover the Bruff Heritage Trail Audio Guide. 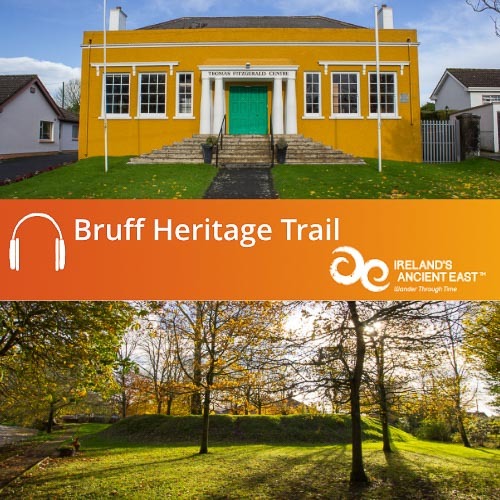 The Bruff Heritage Trail Audio Guide will lead you through the peaceful rural town of Bruff which is located in the heart of the Golden Vale of Munster in County Limerick. 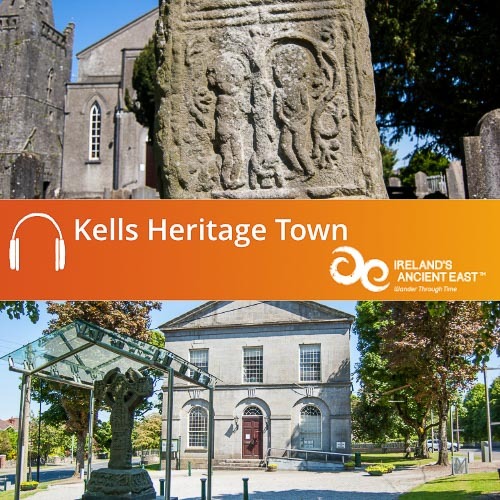 The town is full of fascinating historical buildings and features, and it is rich in local heritage and culture, contributing significantly to the story of Ireland. Bruff is also famed for its contribution to the history of the United States of America, as Bruff is the ancestral home of one of America’s most famous dynasties – the Fitzgerald Kennedys. After you take our tour, here are a few suggestions for other great things to do in Ballyhoura and County Limerick. 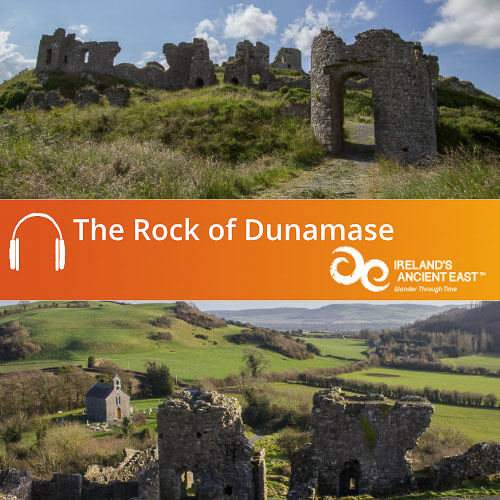 Try our other guides for the Ballyhoura Region, including Doneraile Park and Kilmallock. Try out the Ballyhoura Mountain Bike Trails where there are 98 km of trails including forest road climbs, tight twisty singletrack, tight turns and technical rocky bits which will get the heart racing! 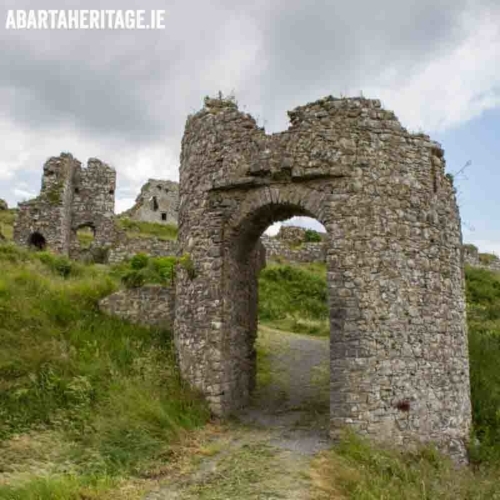 Visit the ancient site of Lough Gur where people have been living for over 6,000 years. This is a magical place that is imbued with folklore, archaeology and history.